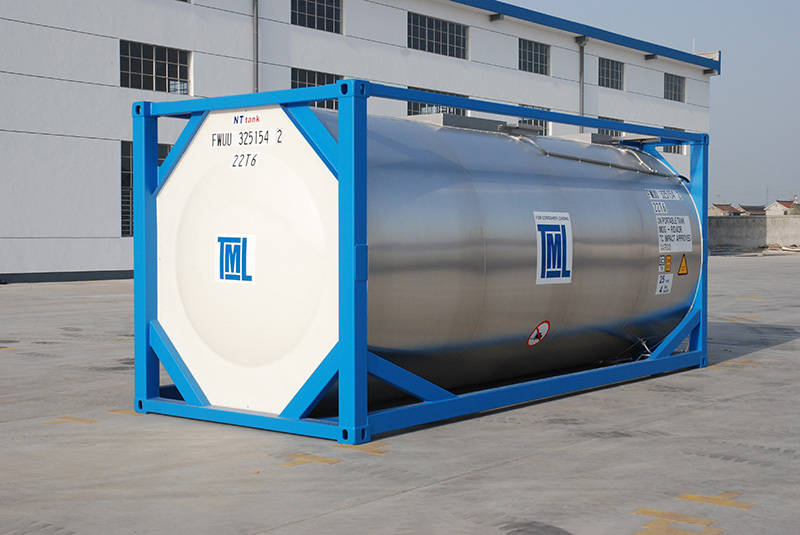 CEA work in partnership with Taylor Minster Leasing (TML) throughout Asia to provide a complete door to door logistics solution for all Industrial Gas and Liquids transportation. Our experienced transport, storage and backroom coordination teams maintain safety as paramount importance whilst ensuring seamless delivery of your goods. We provide in-house customs management teams located at all regionalised border crossings between Thailand and the surrounding countries, providing our clients with a safe and reliable cross-border service. 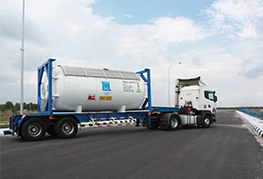 Our staff are fully trained and accredited in the handling, loading and unloading of Industrial Gas and Liquids. CEA have full HSEQ Management Systems are in place to monitor transport and fatigue. All transport comes fully certified by industry standard inspection companies.